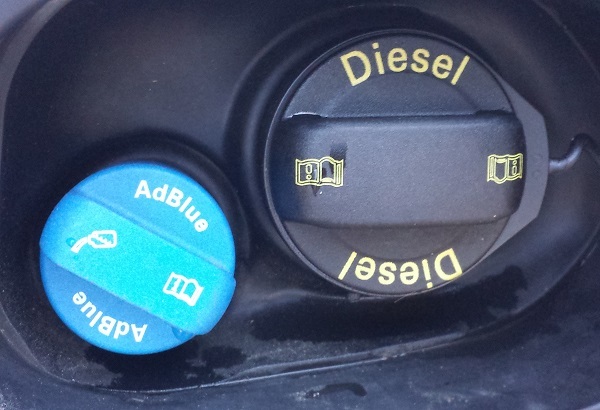 The Volkswagen TDI Clean Diesel crisis is just 96 hours old, but the venerable auto manufacturer is facing some serious truths right now, as the board meets in Germany today. Other automakers have faced reputation-shattering crises before, and each provides a lesson for VW’s future. The Audi brand is mixed up in this, too, but not to such a significant degree, with only one model under scrutiny, the A3 TDI. Audi isn’t unfamiliar with a crisis that could have buried its reputation for good. In 1986, the CBS news magazine 60 Minutes ran a piece on the Audi 5000’s propensity to accelerate, apparently unprompted by human interaction. For Audi, it was an existential crisis. 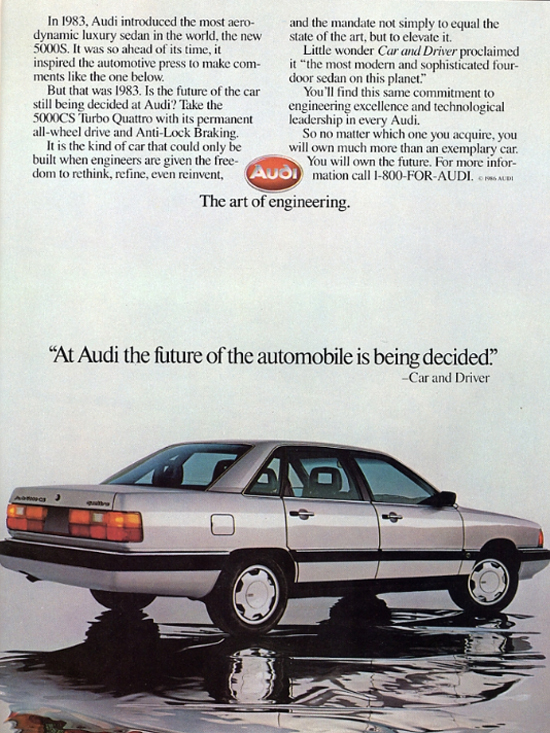 Whether or not it was actually true, the idea that the successful 5000 could just shoot out of your garage willy-nilly was enough to tank Audi’s reputation for building quality cars. NHTSA investigated, suggesting that the blame was 50/50, with Audi responsible for placing the brake and accelerator pedals too close together, and fat-footed Americans responsible for mashing the brake and the gas at the same time. Audi took the hit. It never blamed the drivers, and its reputation sank, to the point where it only sold 12,000 cars in 1991, from a high of about 75,000 in 1984. But one significant piece of equipment came from the crisis, and originated with Audi: Every single vehicle sold in the United States with an automatic transmission today is equipped with a shift interlock that prevents drivers from shifting into gear without a foot placed firmly on the brake pedal. It was an innovation that started with Audi immediately after NHTSA’s ruling. Ford has weathered a lot of controversy since the 1970s. First the Pinto, which had a reputation for explosion when rear-ended. Ford’s defense? It cost less to settle lawsuits than it did to fix the problem. Its lawyers argued that the company used accepted risk/benefit analysis to determine if the monetary costs of making changes to the Pinto’s fuel system were greater than the societal benefit. In Ford’s view, the cost was $137 million versus the $49.5 million price tag put on the deaths, injuries, and car damages, and thus the automaker felt justified not implementing the design change. 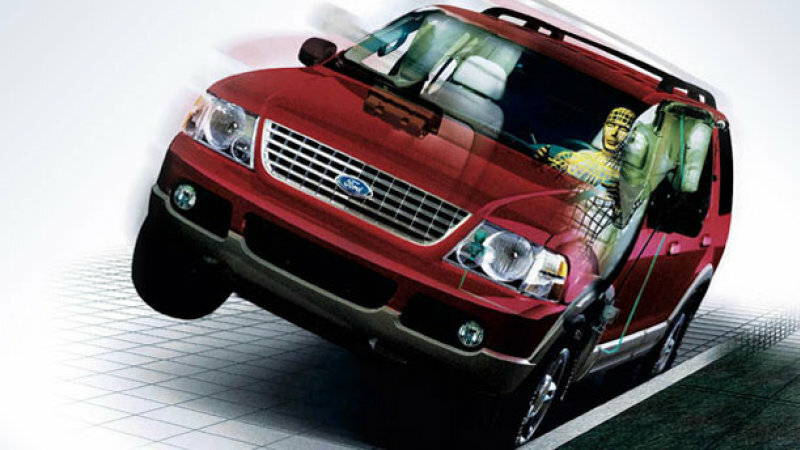 Real action came out of the Ford Explorer rollover controversy in 2000. At the time, the Explorer was wildly popular, but NHTSA began investigating a string of rollovers caused by tread separation in Explorers equipped with 15-inch Firestone Wilderness tires. Subsequent NHTSA investigations suggested that the Explorer was at no greater risk of rollover than any other SUV at the time, but public opinion had shifted drastically away from high-riding, body-on-frame SUVs. Crossover SUVs, based on car chassis with lower centers of gravity came along to fill the void. Mandatory tire pressure monitoring systems, stronger rollover standards and standard vehicle stability control were all precipitated by the Ford Explorer crisis. For Ford, the Explorer never regained its popularity. CEO Jac Nasser left the company soon after the crisis came to a head in 2001, and the Ford-Firestone relationship — which had been in effect since Henry Ford and Harvey Firestone went on camping trips together in the early days of the automobile — seemed to be severed for good. Richard Nixon found out that it wasn’t the crime that caused the controversy: it was the coverup. 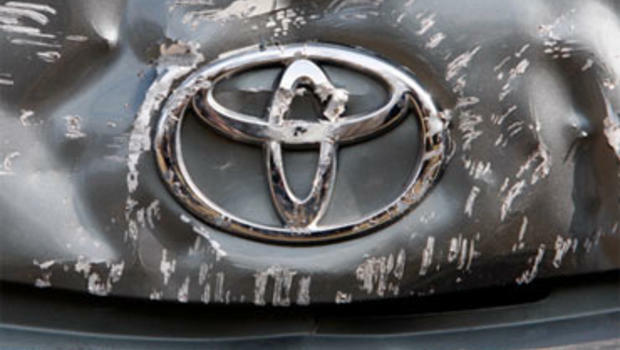 That was Toyota‘s downfall during its own unintended acceleration crisis between 2002 and 2008. A number of Toyota and Lexus vehicles were reported to have an issue, and it came down to a 10 million vehicle recall to replace the carpet floor mats that had been binding up with the accelerator, with all-weather floor mats. Problem solved, right? Ah, no. In 2012, a freelance translator named Betsy Benjaminson had been working for Toyota, translating internal documents. She released a statement suggesting that Toyota covered up the issue of unintended acceleration, claiming she “read many descriptions by executives and managers of how they had hoodwinked regulators, courts, and even congress, by withholding, omitting, or misstating facts.” Benjaminson worked actively with Iowa Senator Charles Grassley as a whistleblower. Benjaminson’s revelations reignited a criminal investigation by the FBI and the Justice Department. In 2014, the DOJ came to an agreement with Toyota for a $1.2 billion fine for intentionally misleading consumers and federal regulators. That was on top of a $1.2 billion settlement in a class action lawsuit. Is $2,000 Enough to Get You to Stay With Volkswagen?